The Lumia 1520, named the Nokia Bandit, is a 6-inch Windows Phone phablet device which was rumored since quite some time now, but Nokia isn”t in a hurry to come up with the official announcement of this, the main reason for that being the acquisition of the company by Microsoft recently. The new rumor says that we could see Nokia announcing the Bandit during the third week of October 2013. Some sources which claim to be quite true, say that the exact date when the device would be launched is October 21st, but we won”t be relying on that already. 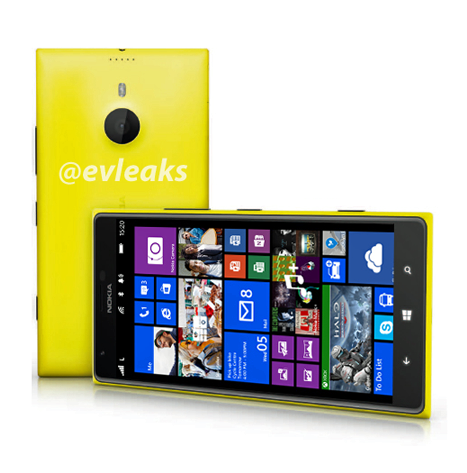 Still, for now, here are some of the specifications and images that are leaked to show the details about the Windows Phone 8 tablet Nokia Lumia 1520. 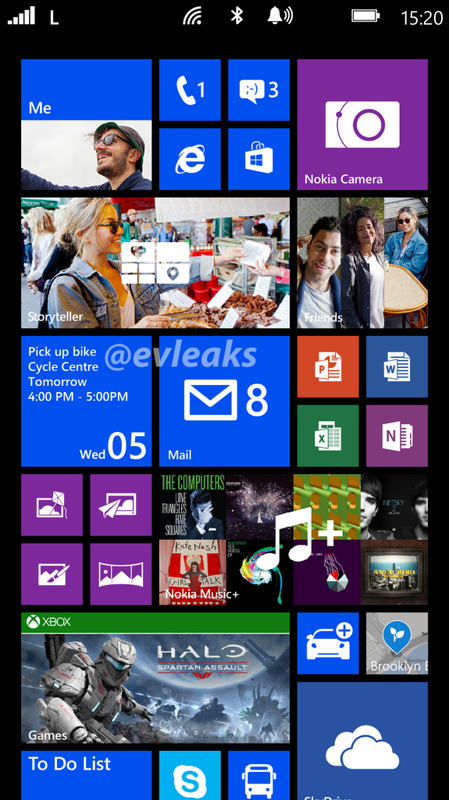 There was even a screenshot of the device leaked, which shows the even more tiles on the home screen and more sections because of the larger screen, which is supposedly a 1080p one, because Microsoft was working on the 1080p display support for the Windows Phone 8 OS. There were a few positives from the leaked images, like the Microsoft Office apps shown in separate tiles which show that the integration of such apps is quite good and would help in more productivity from the Windows Phone powered devices. According to a few sources talking to TheVerge, the Bandit is going to have a 20-megapixel camera and that should bring in a small hump on the back, and there”s a flash as the leaked image shows, from Evleaks, one of the trusted sources for the several gadget leaks. Nokia was expected to launch this device already by now, but the deal with Microsoft made Nokia shift the date to online casino the late October. As for the other leaked specifications, it”s a 3400 mAh battery the Bandit is expected to come with, and Qualcomm Snapdragon 800 processor, 2GB of RAM and 32GB of native storage. One of the availability news that we have got till date is that AT&T might launch the device in November 2013, which again makes it understandable that the announcement should be sooner than that.